The Sedgefield Neighborhood is located just south of Dilworth, between Park Road and South Boulevard. Many of the homes there have been renovated, and it is a popular area for young professionals. Property values have been increasing faster than average due to the development along South Blvd. The creation of Sedgefield Neighborhood Charlotte, NC area real estate started in the early 1900's when a man named G.A. Marsh purchased 160 acres of farmland for his family. The farm was converted into the Sedgefield community shortly after WWII as one by one brick houses sprouted along Park Road. 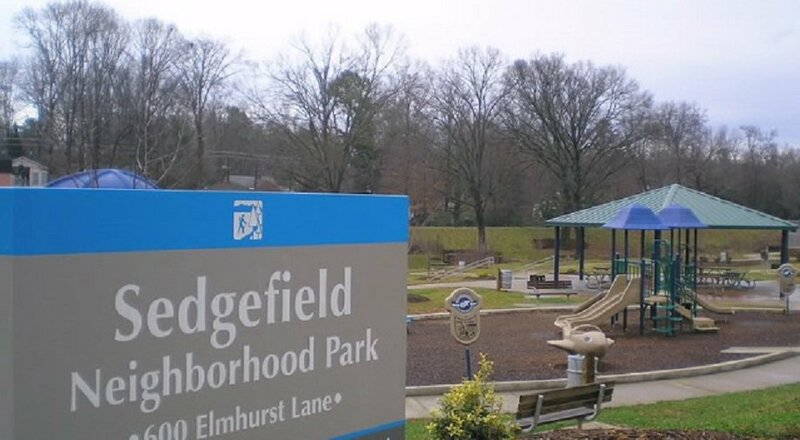 Residential growth continued to persist into the 40's and thereafter, and by the mid-80's the Sedgefield community also included a park, several churches, and an elementary and middle school. Today there are several transitional style, transit oriented condo and townhome developments under construction in the Sedgefield Neighborhood real estate area that are being fueled by the new Light Rail transportation system. Be sure to check out recent listings of homes for sale in Sedgefield by clicking on the search homes or search condos buttons above. You may also want to register on our website for additional information including Images of Properties, Pricing Updates, Foreclosures, New Construction and more important Real Estate information. If you register on our website you will be the first to know when new listings hit the market that are in your search parameters.